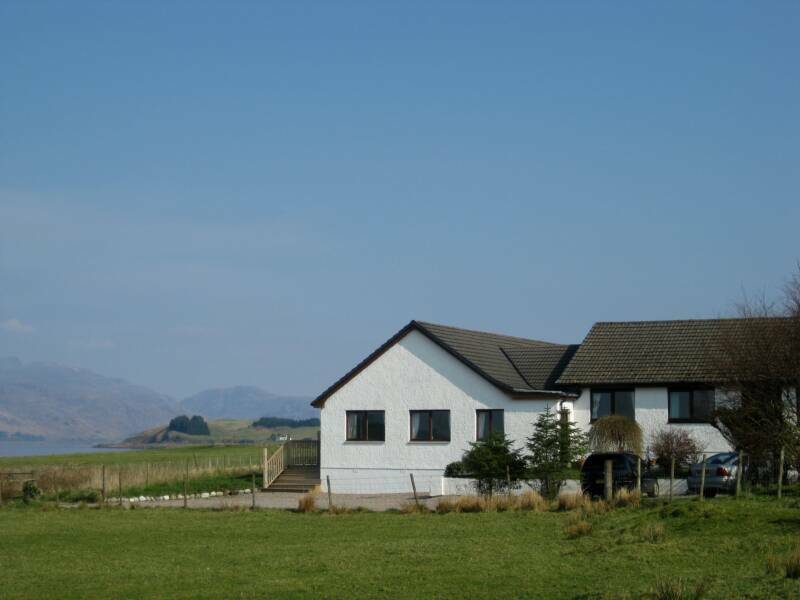 Welcome to Fasgah Holiday Home, Port Appin, Scotland, this is the perfect place for a quiet, idyllic "get away" situated in a tranquil village halfway between Oban and Fort William. Enjoy stunning views of Loch Linnhe and the mountains of Morvern. 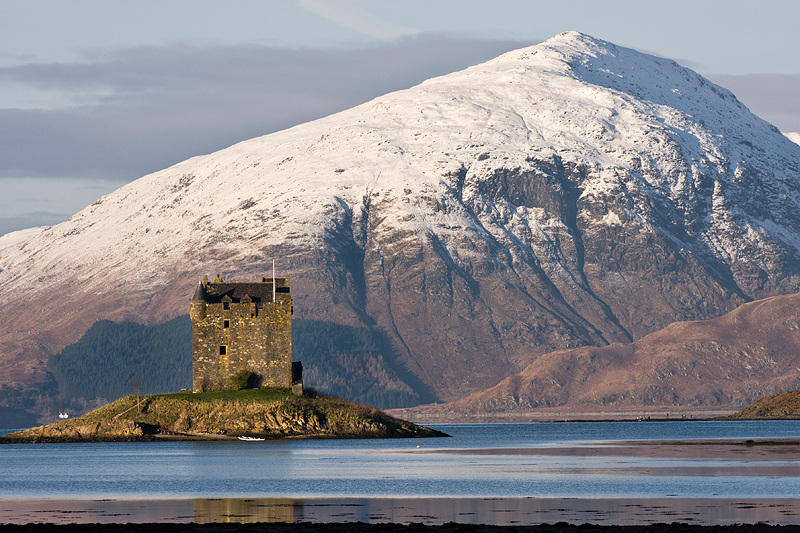 Here you can relax and unwind and take in some of the most breathtaking scenery in Scotland. There is so much to see and do when holidaying in this area, horse riding, hill walking and sight-seeing are just some of the many activities available. There is a wide variety of restaurants within driving distance which give you a chance to sample some of the mouthwatering, fresh, local produce of the area. Oban is just a 30 minute drive away and is well known as "gateway to the Isles" where you can catch a ferry to many of the different islands. Heading North towards Fort William you will find the surrounding areas steeped in history, e.g Glencoe and Ben Nevis a famous hillwalking area just outside the town of Fort William.